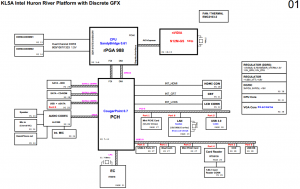 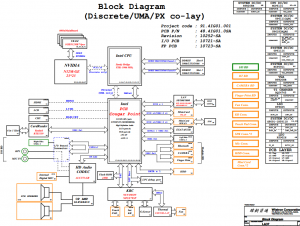 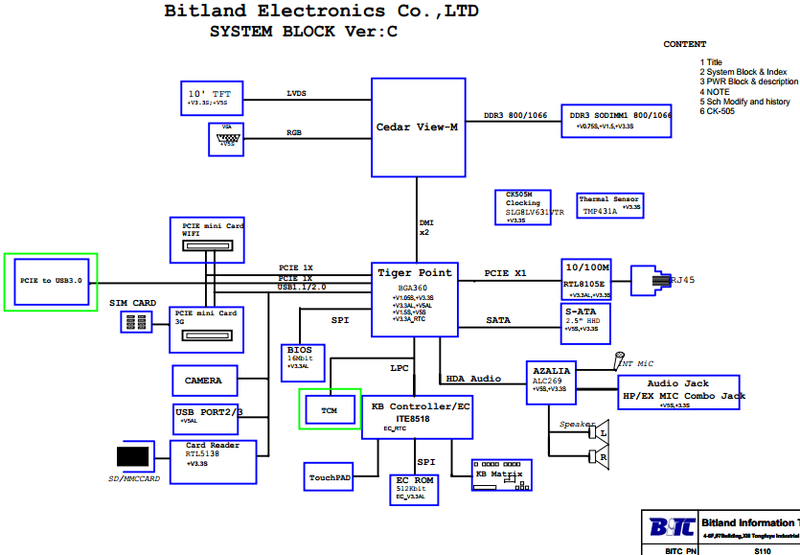 The motherboard schematic diagram & boardview for Lenovo Ideapad S110 laptop/notebook, Bitland BM5138 Mainboard. 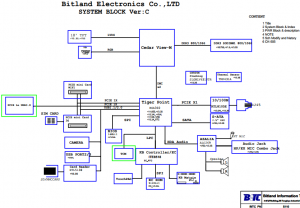 OEM: Bitland Information Technology Co.,Ltd. 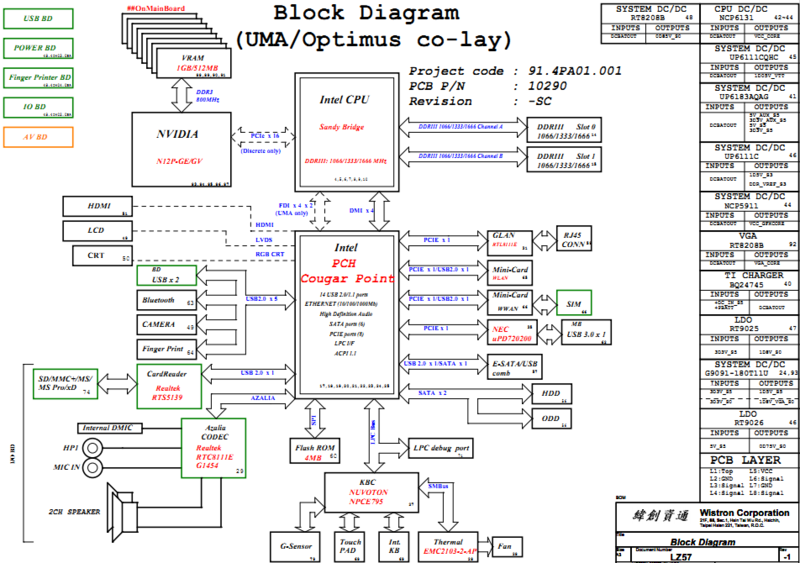 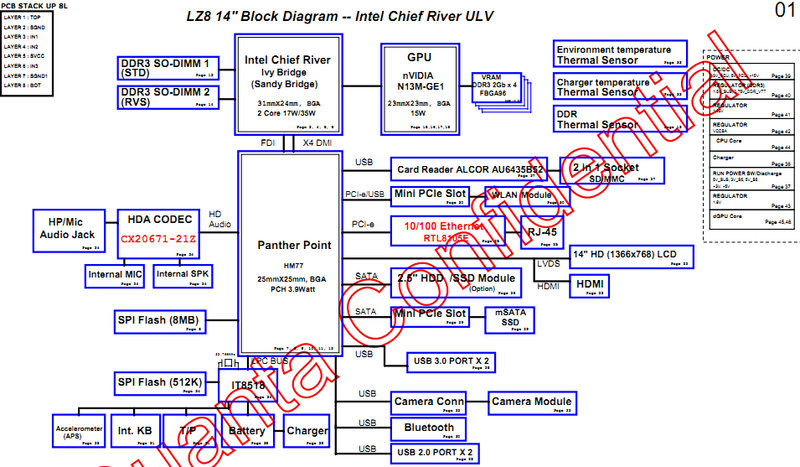 The motherboard schematic for Lenovo IdeaPad U410 Ultrabook, Quanta LZ8 Mainboard. 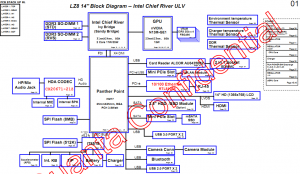 The motherboard schematic for Lenovo IdeaPad U310 Ultrabook, Quanta LZ7 Mainboard, DA0LZ7MB8E0. 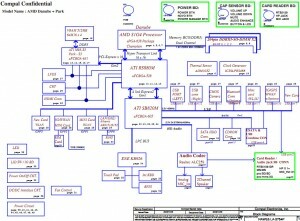 The motherboard schematic for Lenovo IdeaPad V370/V370A laptop/notebook, Wistron LA37 Mainboard. 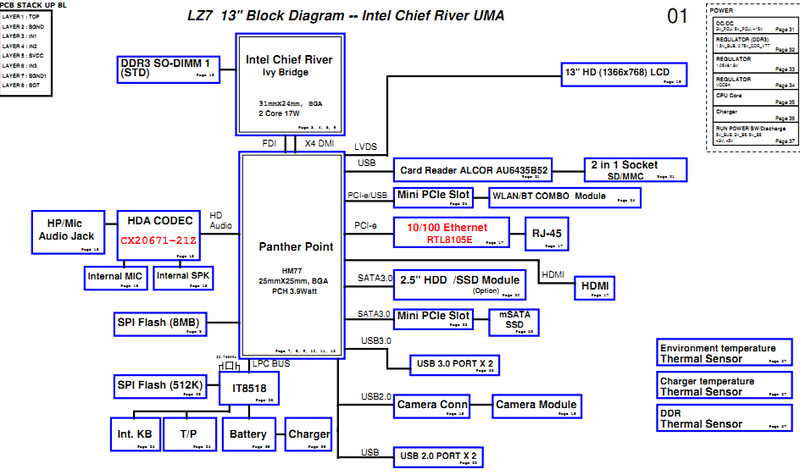 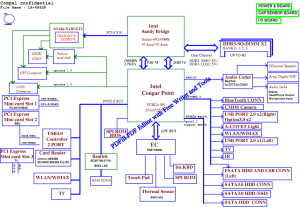 The motherboard schematic for Lenovo IdeaPad B570, Lenovo IdeaPad Z570, Lenovo IdeaPad V570 notebook/laptop, Wistron LZ57 Mainboard, Discrete/UMA Schematics Document. 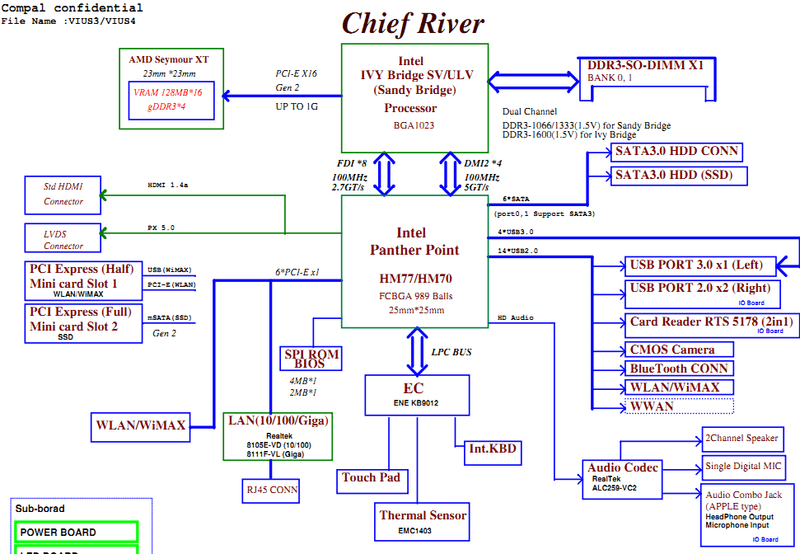 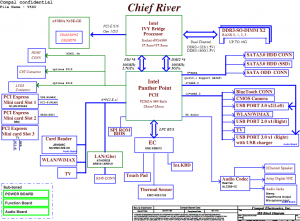 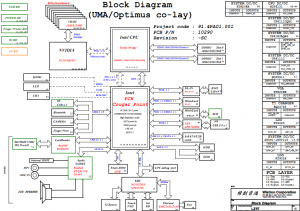 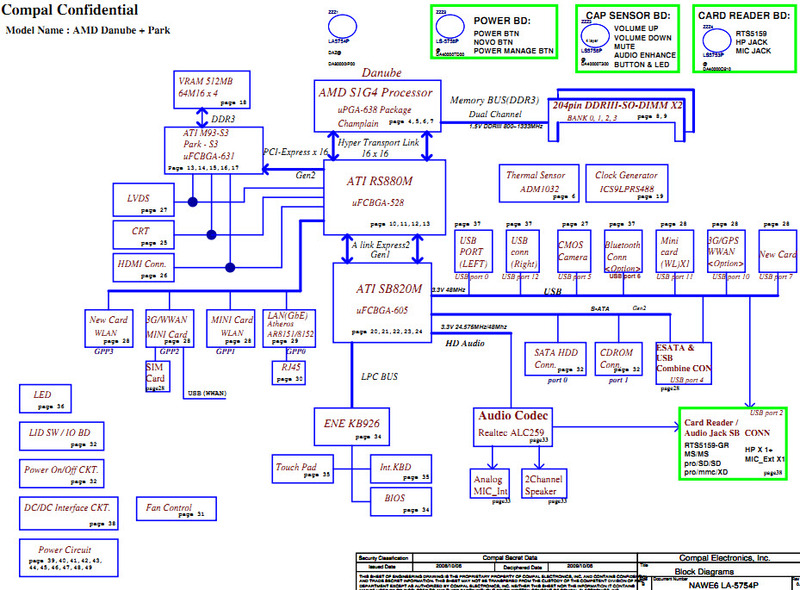 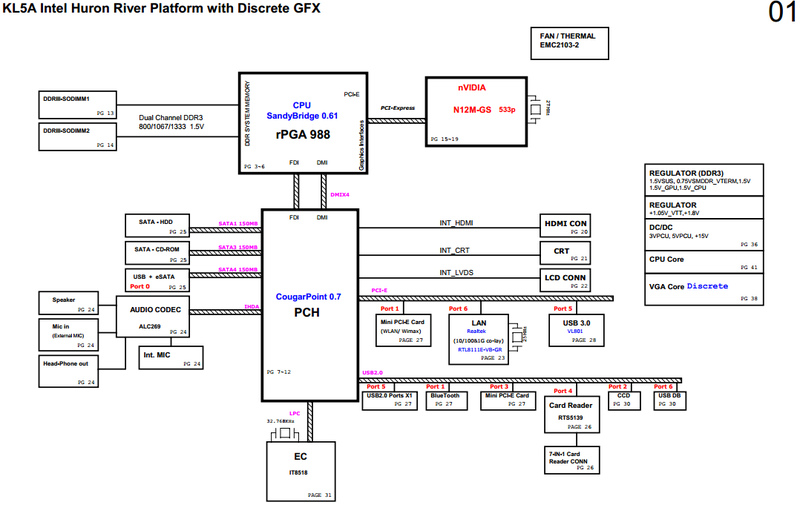 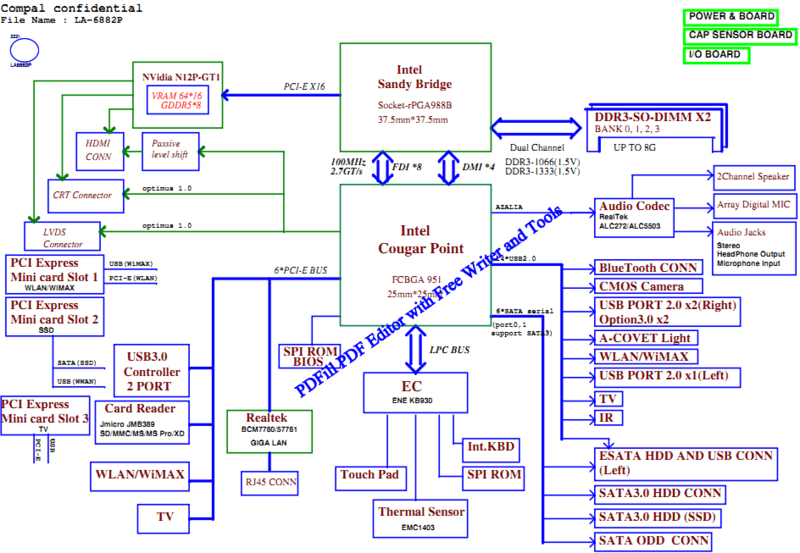 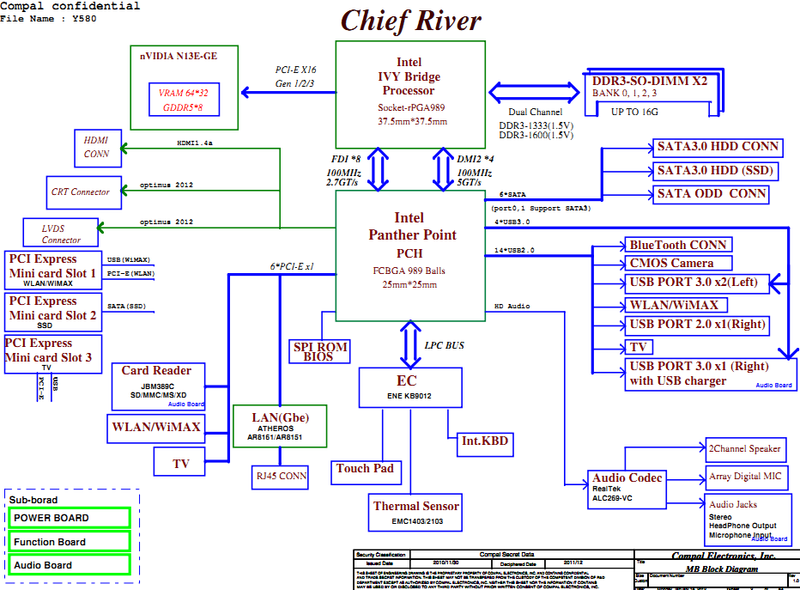 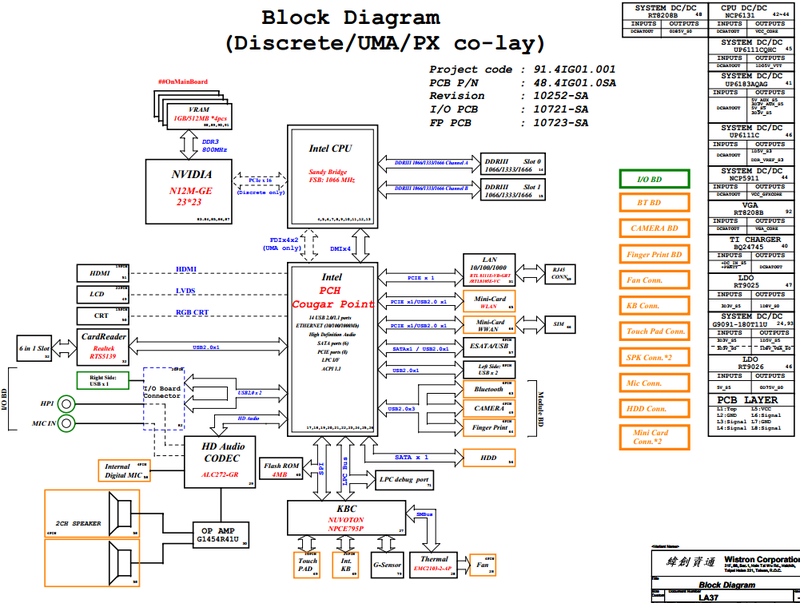 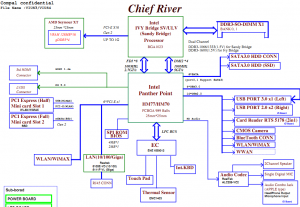 The motherbord schematic for Lenovo IdeaPad Y570 notebook/laptop, PIQY1 Mainboard Compal LA-6882P, PIQY1 M/B Schematics Document. 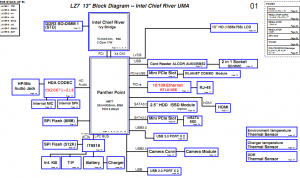 The motherboard schematic for Lenovo IdeaPad G565, Lenovo IdeaPad Z565 laptop/notebook, NAWE6 Mainboard Compal LA-5754P, NAWE6 Schematics Document.